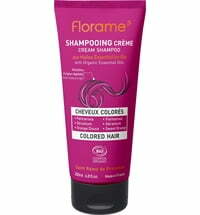 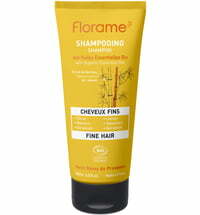 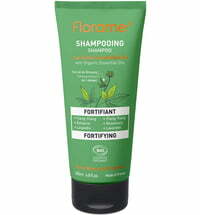 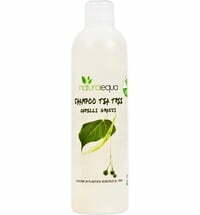 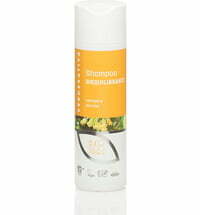 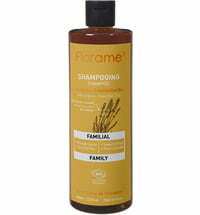 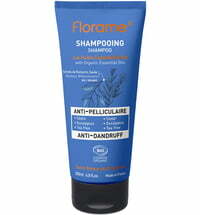 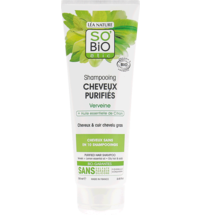 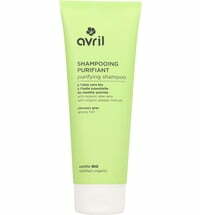 The Oily Hair Shampoo gives your hair and scalp renewed lightness. 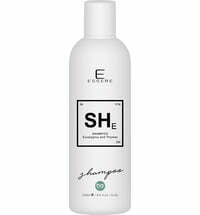 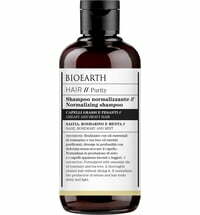 It is rich in essential oils obtained from grapefruit, petitgrain and rosemary as well as lemon extract that possesses clarifying properties and ensures the scalp remains balanced. 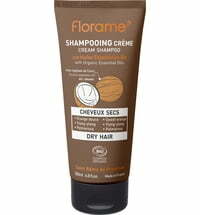 Apply a nut-sized amount to wet hair, lather, massage the scalp and rinse.